I’d like to take some time to bear my testimony. I came to know that this Church is true through the Book of Mormon. Many times I have bore my testimony, and have had my words confirmed through the power of the Holy Ghost, which I have felt in my life more than ever before since serving on a mission. 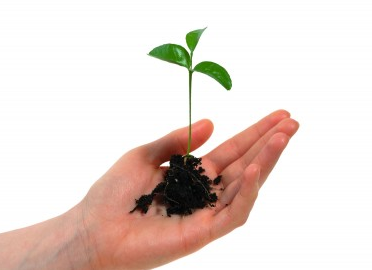 It takes faith, and a lot of mighty prayer and supplication to Almighty God to obtain and grow a testimony. I remember when I was 16 years old, in New York City, when I felt the power of God work through me as I bore my testimony to classmates in a hotel room about Joseph Smith and the Book of Mormon. I believe it was then, and for the first time in a long time, that I had received a powerful witness that this is the true Church of Jesus Christ. I bear testimony that Jesus is the Christ, that he Lives! That I have been called of God through a living Prophet. 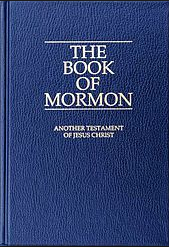 That the Gospel of Jesus Christ has been restored by Jesus Christ himself, through Joseph Smith who was a prophet, and who translated the ancient records, which came to be known as the Book of Mormon. I challenge the readers of my emails (or this blog post) to strengthen their testimony of this gospel, and if you do not know for yourself, to experiment upon the word (Alma 32:27) and use faith to come to a knowledge that this is the true church. Faith is the first principle of the gospel. I know that the Book of Mormon is true. I know that there are people waiting to hear the gospel of Jesus Christ. I will find them. Even when things get hard, I know that they are for our good. I love serving here in Moldova. There is so much potential. There will be stakes here eventually. I love my Heavenly Father and Savior Jesus Christ. I know they love everyone unconditionally. You can feel of that love through prayer, keeping the commandments, and reading from the Holy Scriptures, especially the Book of Mormon.